Transformation is something affecting all of us constantly. It is also the title of the Weekly Photo Challenge Jen H. from Word Press’ “The Daily Post” has given us for this week. Transformation is very visible outside our windows here in Germany, as the strong autumn storms are blowing the last leaves from the trees and nature readies itself for another winter. Managing transformation processes is also an integral part of my professional life and the job that pays the bills. My take on the challenge this week is the decay of man made structures as they are slowly recaptured by nature and transformed to rubble and dust. Like the wooden buildings of the diamond ghost town Kolmanskoop. 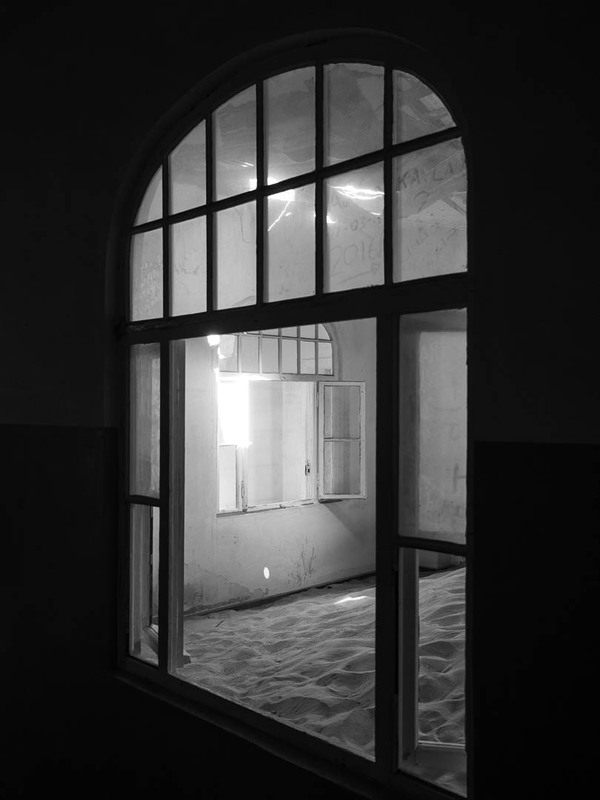 slowly but steadily blown to pieces by the high winds of the Namib Desert or swallowed up by the passing dunes. 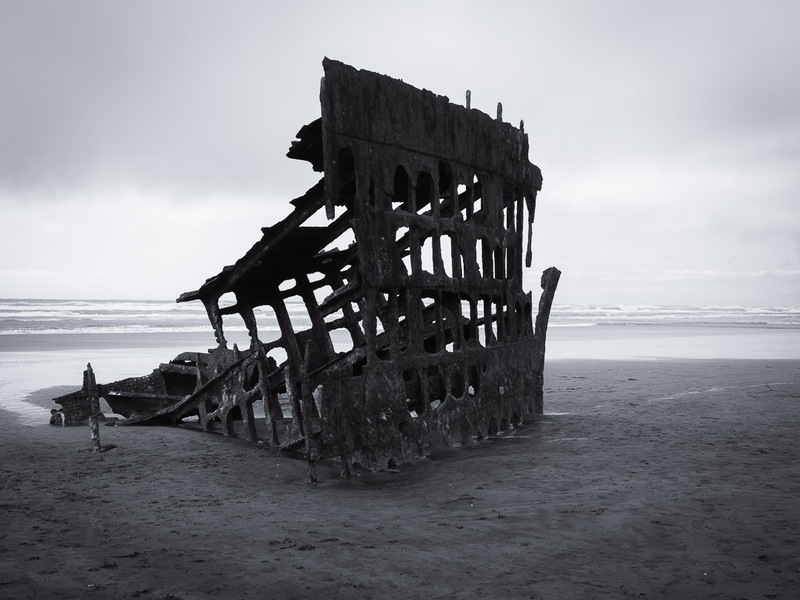 Or like the iron remnants of the more than one hundred years old sailing vessel “Peter Iredale” on the Oregon coast, that are gradually being dissolved by microorganisms and through the forces of the great Pacific Ocean. To all my American friends I wish a very happy and peaceful Thanksgiving! Everybody else have a great Thursday 🙂 ! I would like to recommend to you a book that you might appreciate, as it was recommended to me by another artist who saw something in my work a few years back… “Wabi-Sabi for Artists, Designers, Poets & Philosophers” by Leonard Koren. It’s a small book and can be devoured in one sitting if you’re so inclined. But take your time. Let it get under your skin. Nature will always reclaim its space if possible. Great shots Marcus! Thanks, Amy, as always 🙂 ! Great illustrations of transformation, Marcus.